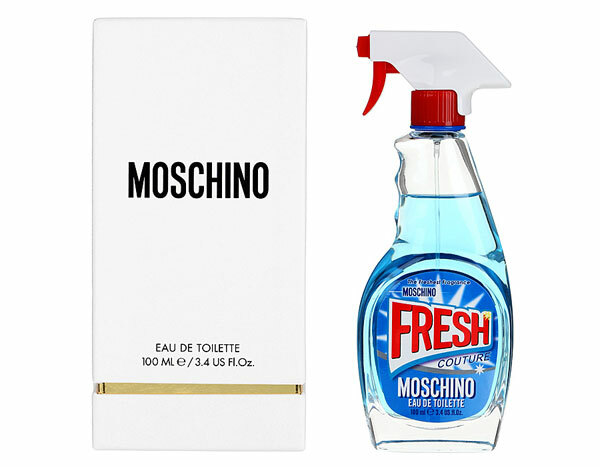 For his second foray into fragrance — following his cuddly first scent in the shape of a teddy bear one year ago — Moschino’s irreverent, pop-loving creative director Jeremy Scott was feeling fresh. So much so that that's exactly what he named it, Fresh. Bottled in a clear flacon with a plastic spray cap, the aqua-blue juice is a tribute to ordinary glass cleaner, that most mundane of cleaning products. Scott introduced the eau de toilette on his Instagram in early October. Now, the scent has an ad campaign starring Linda Evangelista as a housewife in an apparent state of ecstasy as she performs her household duties. she also modeled in the McDonald’s-themed fall 2014 campaign. 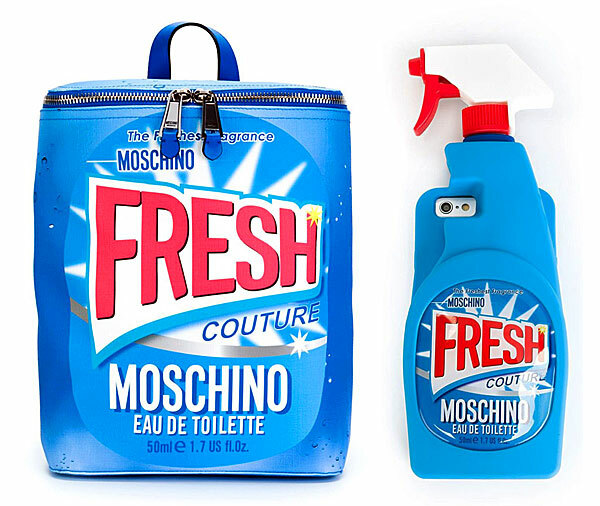 Steven Meisel shot both the print campaign and the TV commercial for Fresh. While we wouldn't put it past him, the fragrance does not smell like glass cleaner, but rather more traditional notes of bergamot, mandarin, ylang-ylang, peony, and white patchouli.